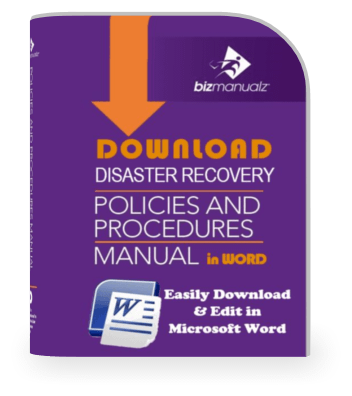 Any old policy and procedure format saves time by not having to start from scratch, right? Well, not necessarily. Using a weak starting point can hurt employee usability, introduce confusion and user-error, and may not assist in your compliance and control objectives. The result could set your procedures project back further and cost you even more time to fix it later. 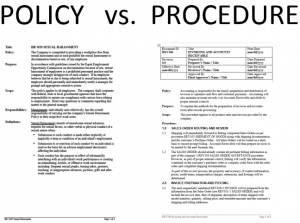 So, why else should you write policies and procedures? When you write policies and procedures, keep in mind that they should be action oriented, grammatically correct, and written in a consistent style and format to encourage maximum usability. This will result in an increase in both effectiveness and efficiency. Your policy expectations are derived from your community, management, and your own company culture. Must you arrive to work at a certain time? Dress a certain way? 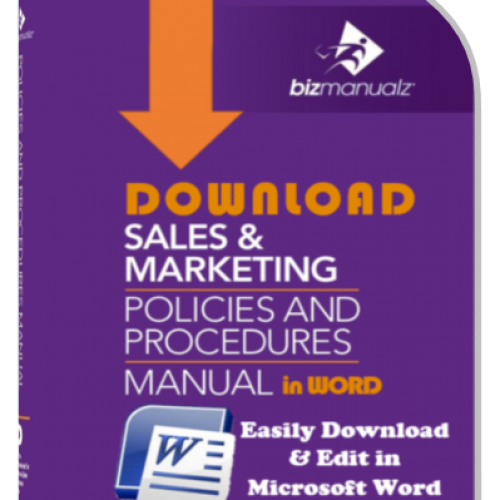 These business policies are part of your employee handbook. To find out what policy to write about you will need to research the expectations of your community and management. Your government may expect that you follow the laws of the land. In the US we have laws to protect the environment (EPA), workers (OSHA), and the individual from discrimination (EEO) or unfair pay (FSLA) and a whole host of other laws (FDA, FMLA, ADA, etc). These expectations must be understood by every company that does business in the U.S. and deployed as company policy. 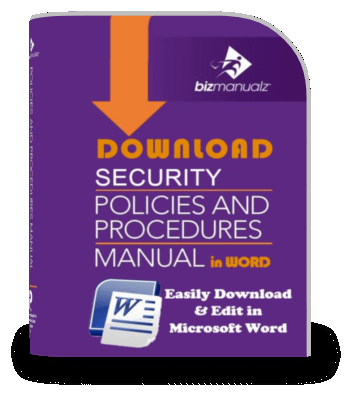 Writing policies like this are part of your Human Resources Policies and Procedures Manual. 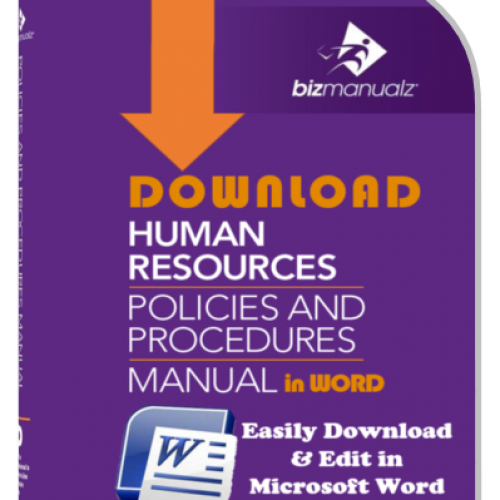 Small companies may only have an employee handbook that addresses some of these but in a larger organization (100+ employees) you should develop a more comprehensive HR Manual because a larger organization must adhere to all of the HR laws while a smaller company has many exemptions. Your procedure expectations are derived from your process design. Most people start documenting their process first. This is a good first step to understanding your process. The next step is to document your process expectations into your procedure. What is the objective of this process? Are there expected quality levels, productivity rates or performance? A well-defined process will clearly indicate the performance criteria necessary for consistent results. The goal of your procedures should be to ensure consistency so that anyone that performs the procedure will perform it the same way every time. How Many Procedures Do You Need? Once you realize why you need to write procedures, the next obvious question is what procedures do I need to write? 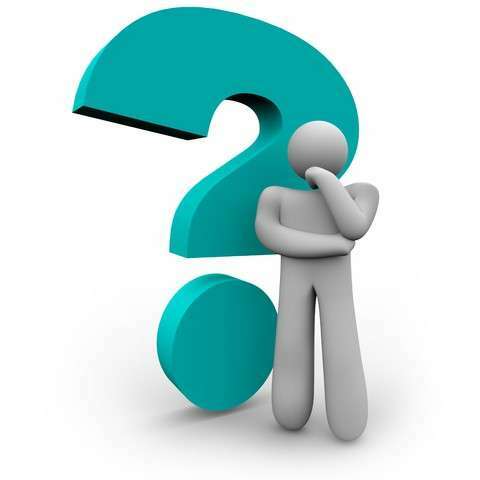 Do I need to document all the processes in all departments with procedures? Creating dozens and dozens of procedures is usually not necessary. In fact, such an approach can create more problems than it resolves. They can’t be found, they aren’t used, they aren’t updated, and a glut of uncontrolled copies are scattered throughout the organization (a non-compliance in many audits). If you are just starting a project to create or update procedures, selecting what procedures to write is an important early step. 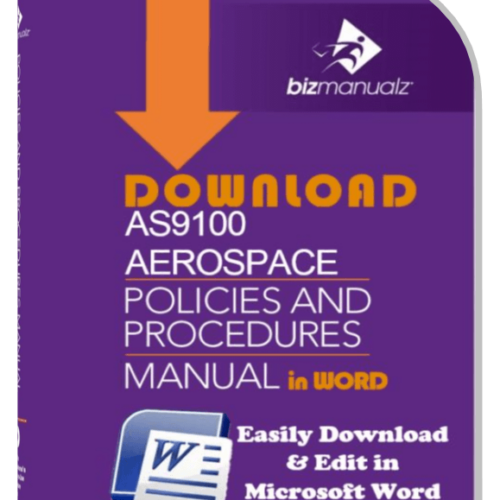 Where do you start writing procedures? When starting this kind of document project, it is best to begin with one department that has mature processes. 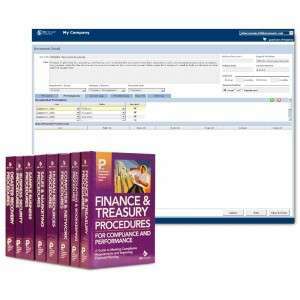 Create procedures for this department before expanding the project to other departments. It is the first step in performance improvement. If you want to improve, then you have to establish a baseline for improvement, so writing company policies and procedures makes a great start to performance improvement. 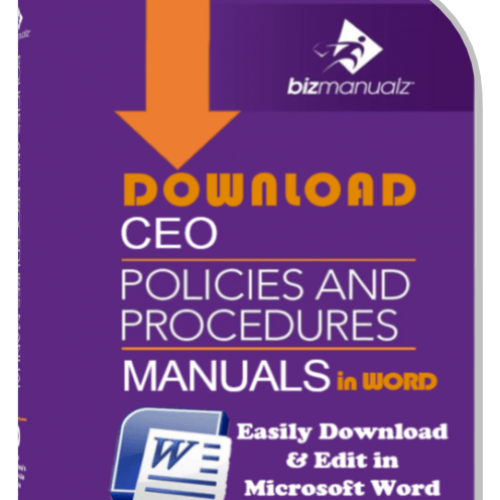 If your policies and procedures are already written, but they are incomplete, outdated or inconsistent, then you are probably not driving the performance improvement you intended. 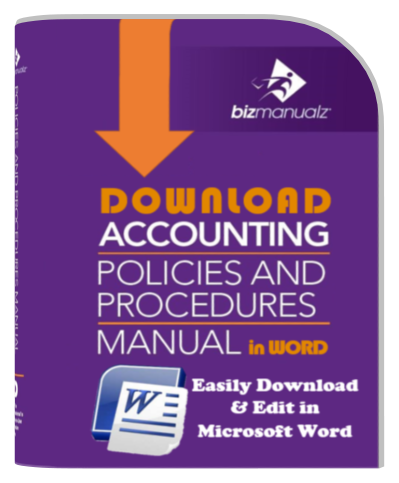 If you write policies and procedures, you are one step closer to improving your business, which will lead you to saving money and helping increase customer satisfaction. 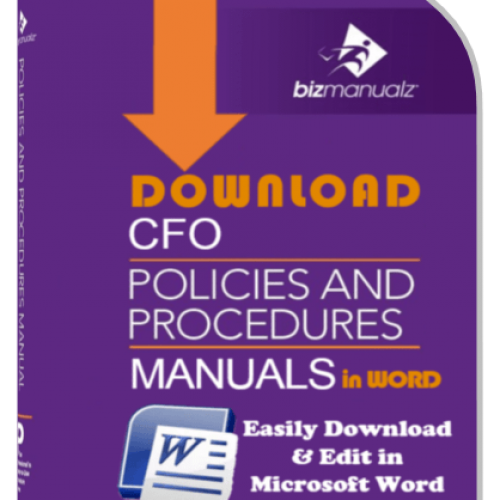 Written policies and procedures eliminates confusion, shortens training time, and saves time from employees have to find someone to ask questions. Selecting what procedures to write for a department is very closely related to understanding why we write procedures. What are the compliance issues? What are the most important risks that need to be addressed? What processes require a high level of control, and where is improvement needed? Then prioritize in order of importance for all these areas: now you have selected what processes should be documented by procedures. The idea is to select and develop procedures in phases; by department and by degree of importance. Work within a department and develop procedure manuals or documents only for the processes that are identified as meeting our criteria for “why we write procedures.” In a first pass document development project for a small to medium size organization, we might typically developing 5 to 12 procedures for a department, depending, of course, on the size and complexity of the organization (as well as compliance issues). In the long run, starting slowly in a focused way can produce dividends, and make for a smoother, more efficient documentation project. Only focusing on top tier priority procedures within each department in the first pass phase allows the process owners and department members to integrate the procedures into their department documentation and operation. Then, when the documentation project returns to develop another tier of procedures, the department can assist in providing meaningful feedback on how useful and accurate existing procedures are, and assist in selecting what, if any, processes should be documented with procedures in the second pass phase. 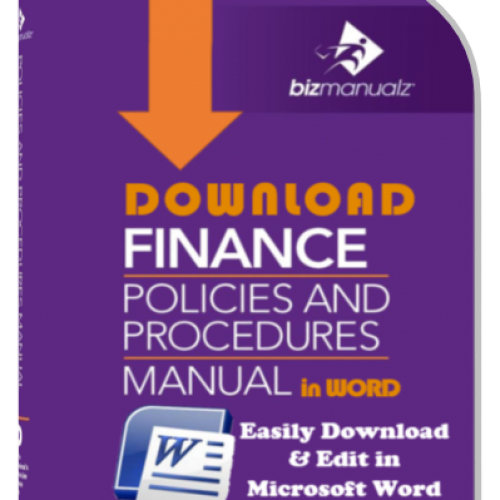 With more effective and efficient features, you can finish your policies and procedures project sooner. A core set of “best practices” policies and procedures templates will begin to save you time right away. Like a castaway on the raft, it often seems as though we’ve been dropped into the middle of the sea without a sense of where we came from, where we’re going, or how we’re going to survive the journey, let alone get to our destination, wherever that might be. Too often, we start our journey somewhere in the middle (Procedure Template Design or Procedure Writing) instead of at the appropriate starting point (Project Management). 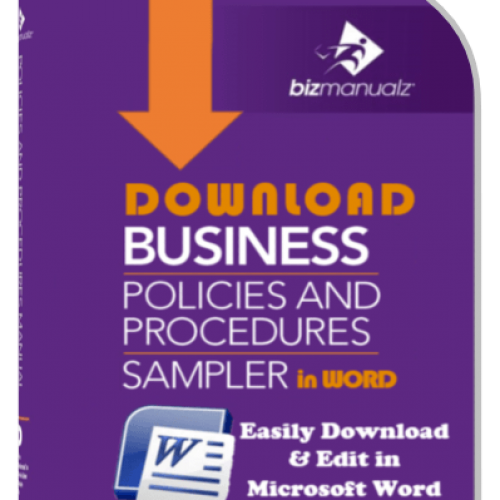 To help you get started, we invite you to download a free sample policy procedures MS-Word template. 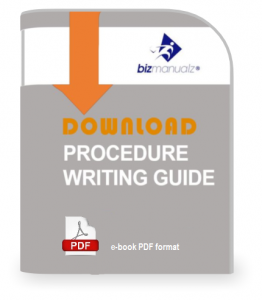 Use this procedure document as a guide to get started.